We have four pair of sinuses in the head and they are two sinuses behind the forehead, two at both bridges of the nose, two at the back of the eyes and cheekbones. The sinuses get exposed into the cavity of the nose and control the temperature plus the water content that reaches the lungs. The mucus produced by sinuses grooves via small channels and these may get blocked and result in inflammation. There are different types of sinusitis and they are acute and chronic. Acute develops quickly and later results in cold and flu but this is no matter of concern as it clears in a few weeks. The symptoms of chronic sinusitis lasts for more than two months or more than that and this is less commonly appears. Acute sinusitis triggers the cavities in the region of nasal passages to turn swollen. This further creates a problem with drainage and builds mucus. 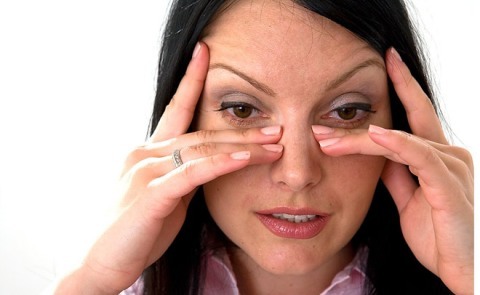 An individual may find it tough to breathe and the area around the eyes and face may get inflamed. A person may experience severe headache too. Cold is the one most common cause of acute sinusitis and the other reasons including bacterial and fungal infections. Often people prefer using natural home remedies but if this persists, immediate medical advice is needed or else it might result in unwanted complexities. Sinusitis that lasts for many months is called as chronic. This common condition has the same effect, as does the acute, the nasal passages become inflamed, despite many treatments; it can last for many weeks too. Chronic sinusitis is also called as chronic rhino sinusitis and this can be triggered by the buildup in sinuses. Mostly kids are affected by his problem at an early age. Infection too could be a sign of complex sinusitis. Most kids with infections, allergies, illnesses and so on could all lead to a sinus problem in them. 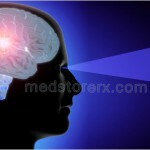 How Sinusitis Can Be Treated? Your health expert might suggest you to an ENT specialist who by doing some tests can determine the underlying causes and tell whether it is severe or mild. 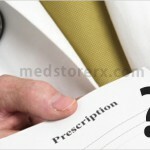 There are a few medicines, which are present over the counter, and some of them are antibiotics. If in case, the symptoms are severe and stubborn and for a temporary relief, antibiotics are something that you can rely on. Nasal drops are usually suggested if an individual is suffering with chronic sinusitis as this helps in reducing the swollen sinus and give a relief to it. Besides this, if the symptoms get more severe, a surgery might be recommended. Functional endoscopic sinus surgery is one common operation for sinusitis and this can help in getting rid of the symptoms for a short-term basis.